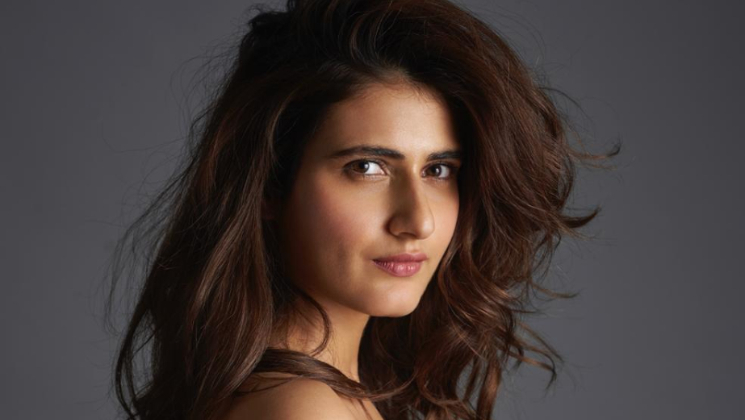 Fatima Sana Shaikh is all set to present varied performances with her two upcoming projects. Anurag Basu’s next and horror-comedy ‘Bhoot Police’ which have already started generating buzz. After two grand films, Fatima opens up about her work and approach towards the industry. Shooting to fame with her first remarkable performance in ‘Dangal’, Fatima Sana Shaikh has proven to be one of the most hardworking artists in Bollywood. Gearing up for her upcoming film with Anurag Basu as well as her first horror comedy with Saif Ali Khan, Fatima Sana Shaikh has been running an around the clock schedule. Recently, the actress shared a picture from her upcoming film ‘Bhoot Police’ which showcases her in an uber cool avatar as a modern girl as opposed to her earlier characters. Having wrapped a schedule of Anurag Basu’s next in Bhopal, the actress is gearing up for ‘Bhoot Police’ to roll in August. Fatima has proved her acting mettle with ‘Dangal’ and ‘Thugs of Hindostan’ with varied performances.